What is something people would be surprised to know about you? I have really long nails! I spend a lot of time on them, every Sunday, and they usually look terrible by Wednesday. I think people would find that surprising, because I type all day long. It is difficult to write books on a flat keyboard with long nails, but I’ve totally mastered it. This is why I have to work on them every Sunday. If I skip a week, they get too long and start getting stuck in-between the keys! If you were stranded on a desert island, what three things would you want with you? Some flint, to make a fire. A good, sharp knife. And a flare. How do you react to a bad review? No review is bad. Someone took the time to read my book, at least in part, and then took even more time to share their thoughts. This is valuable to me. I read the review, maybe I grimace a little, and I try to absorb it. I take in the information, and maybe I’ll keep it in mind the next time I’m working on a book. If you could have any superpower, what would you choose? Speed. Super-super speed. Please tell us in one sentence only, why we should read your book. Because I know you won’t be able to predict what’s going to happen in it. What has been your most rewarding experience since being published? I got a piece of fan mail. Fan email, to be precise, but still. If you could jump in to a book, and live in that world.. which would it be? Gone With the Wind. Guess who I’d be. What’s one piece of advice you would give aspiring authors? Read what you’ve written. Read it until you’re sick of reading it, then read it some more. The 1930s United States. Clothes were still very stylish back then, and laptops didn’t exist but electricity and indoor plumbing did. Then my love of Jimmy Stewart would be much more relevant. When you were little, what did you want to be when you “grew up”? Since I was 9, a writer. Before then? A ballerina. Sometimes I regret giving it up. I might have made a better dancer than author. Can you see yourself in any of your characters? I’m in all of them. Little pieces of me are scattered throughout my books, and I think some of them would surprise my readers. A lot of the really crazy stuff my characters do is actually stuff that I do. Hidden talent? I can answer any Star Trek question you ask me. What movie and/or book are you looking forward to this year? Catching Fire. It comes out in November, and by that time I will have a handcrafted Mockingjay necklace ordered from Etsy. Wait and see. 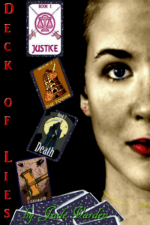 Check out Jade’s Deck of Lies series – out now! Want to know more about Jade Varden and her writing? Check out the links! 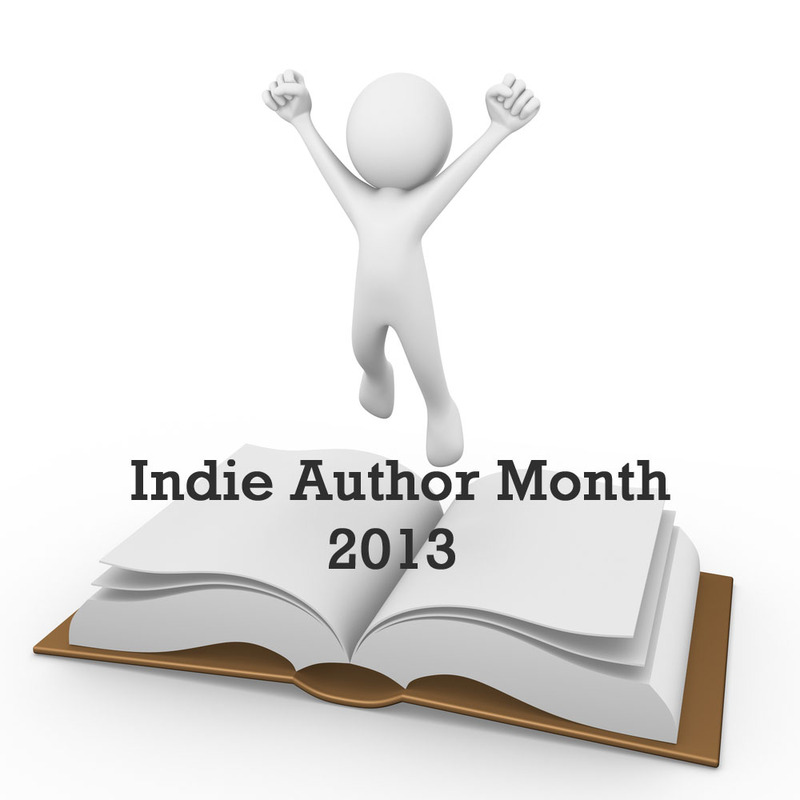 This entry was posted in Author Interviews, Interviews, May 2013 - Indie Author Month and tagged deck of lies, guest feature, IAM, indie author event, indie authors, indie books, interview, Jade Varden, justice, YA. Bookmark the permalink. Also, what is the name of James Kirk’s nephew? Well he had three, but only Peter survived. It’s been ages since I’ve watch Star Trek so I’m bummed I can’t think of a question to ask. lol Great interview.